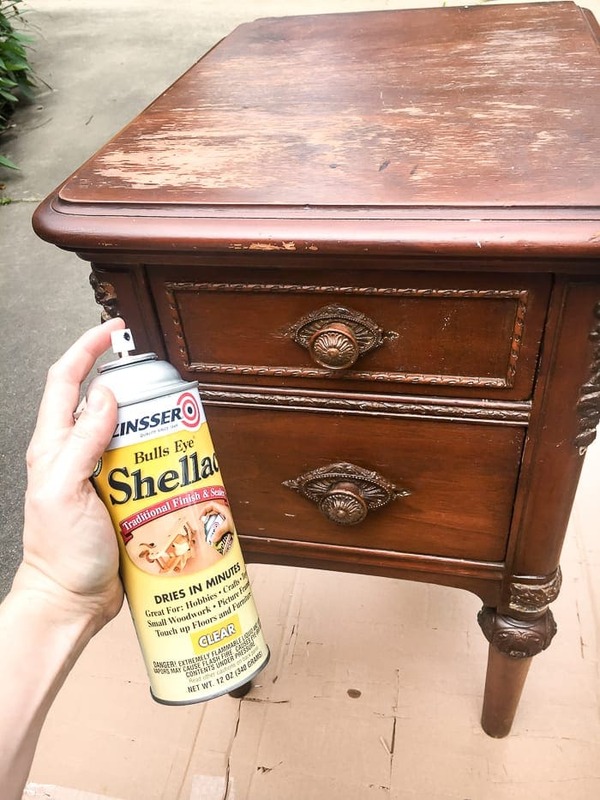 All of the tips and tricks you need to prep and paint furniture and add unique finishes, plus secrets to buying furniture on Craigslist and at thrift stores. I get a lot of questions from some of y’all about where to start, how to prep, how to distress and play around with some fun finishes. So it was high time I wrote all of my best tips in one easy-to-find place. A beginner’s guide to painting furniture! 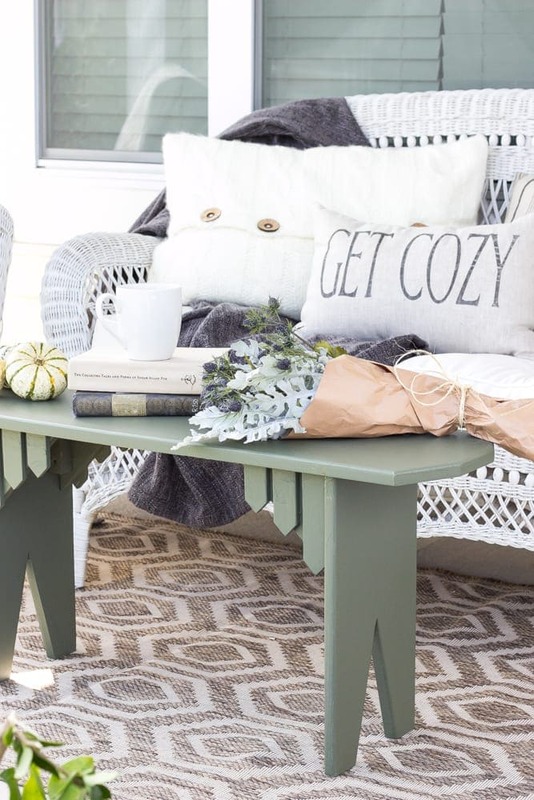 If you want some ideas, first, about where to find the best furniture to flip, you can check out all of these best tips for scoring pieces on Craigslist and finding thrift store projects. But even if you don’t live in a hot Craigslisting area or you don’t get a chance to hit the thrift stores during the work week for the best finds, you can often find furniture at yard sales, estate sales, or on your local Facebook buy/sell/trade groups. Just search your town’s or county’s name alongside “buy/sell/trade” and you’re bound to find a group with people trying to get rid of their furniture overload. 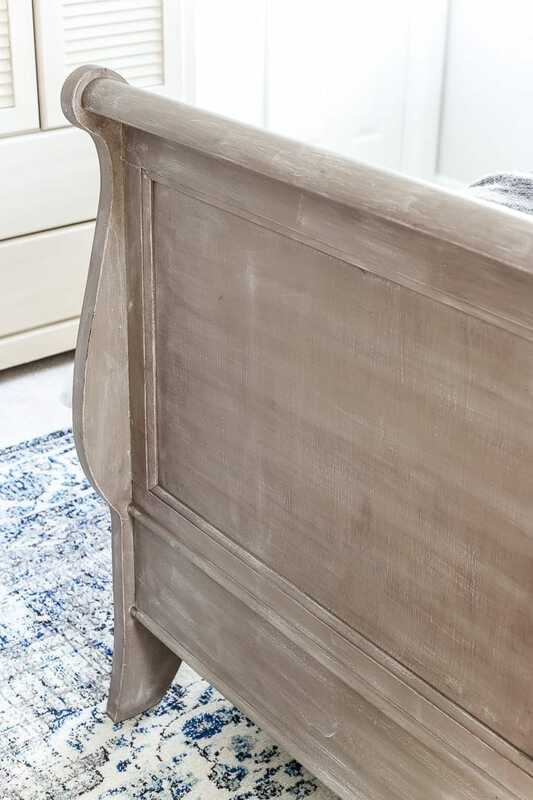 Chalk paint also requires little to no prep work, but you do have to seal it when you’re done painting. 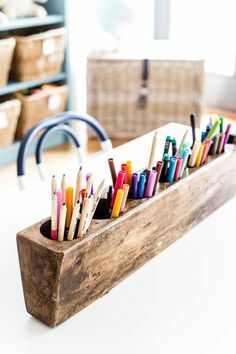 And brush strokes are much more noticeable with chalk paint. If you want to use latex paint or spray paint though, you will likely need to sand and prime before you can paint. Knowing what kind of paint you’re working with is the first step to determining how much prep work you need to do. 1. 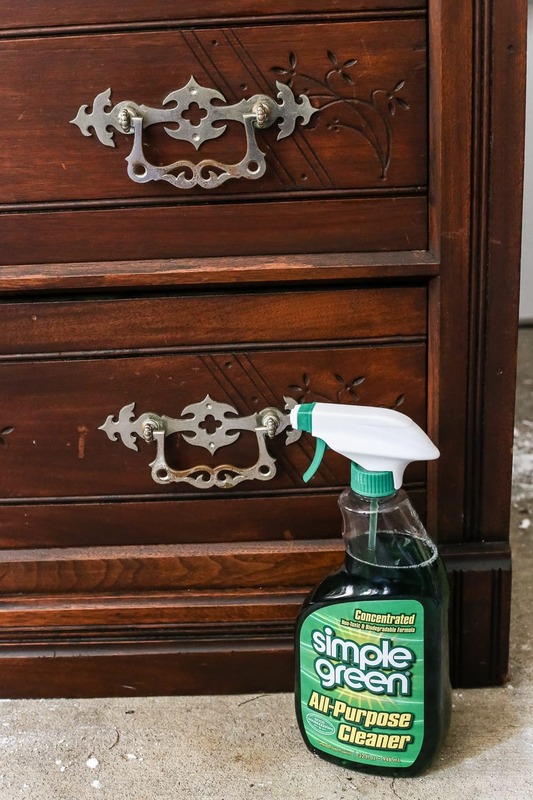 Because wood furniture especially often has wood oil and dusting residue on it, I like to give my pieces a quick wipe down using a clean, dry rag and Simple Green. Other cleaners, like TSP, can work too, but that’s just the one I personally prefer. 2. At this point, remove all hardware as well and remove drawers and doors. 3. If you have a badly damaged piece with peeling veneer, use your putty knife to scrape away any remaining peeling veneer. 4. 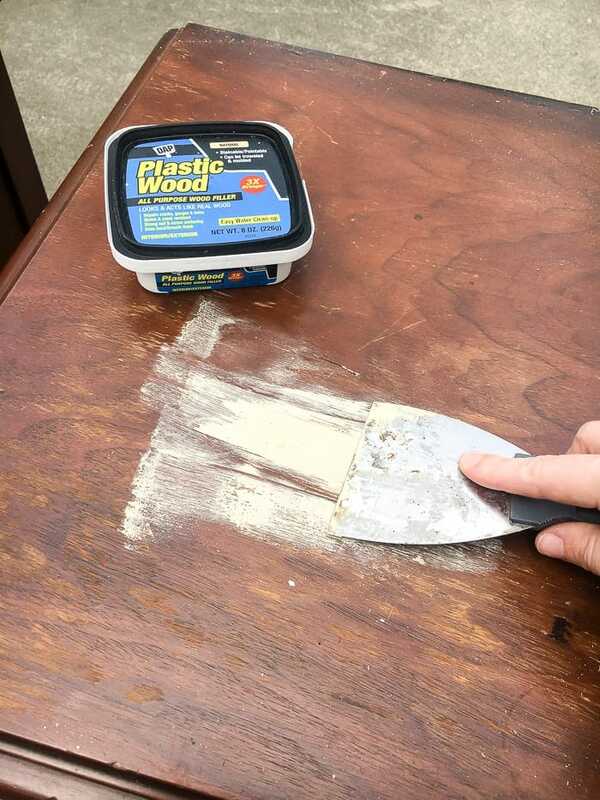 Using your putty knife again, press some wood filler into the damaged wood and let dry. At this point, add wood filler to any old knob/pull holes too, if you plan on using a different size of hardware later. 5. 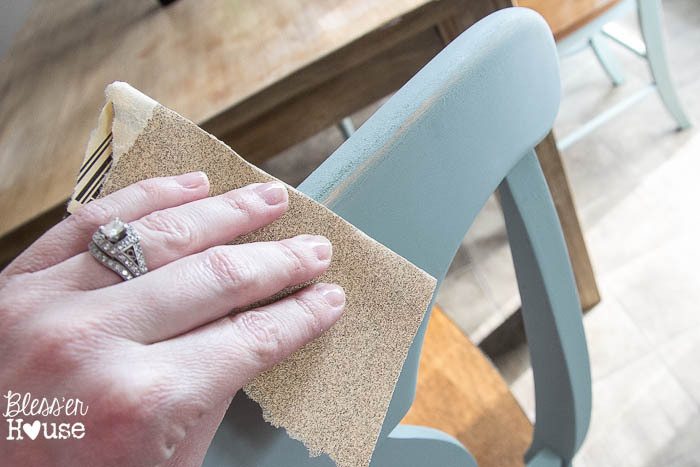 Once the wood filler is dry (follow dry times listed on the back of the wood filler package), use medium grit sandpaper to sand it down to a smooth finish. The fun part! Well, not as fun as the adding character part, but it’s where the magic happens. 7. The good news is it won’t take long to see your furniture totally transform in a matter of an hour, two tops. 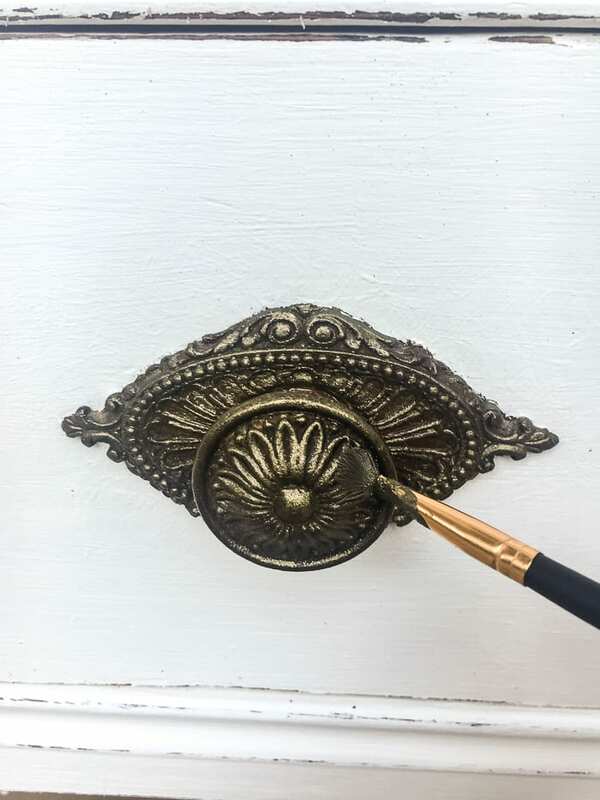 I really love using these natural bristle brushes because they allow me to easily apply paint in every crevice and carefully work around details (like those non-removable wood knobs below). They also hold more paint, so you don’t have to reload your brush as often. Keep your brush strokes going in one direction (up and down or left and right) to maintain a smooth finish. If you want a more visual guide, this video can help. It might take a little bit practice, but just watch to make sure you’re not dripping your paint and you’re set. Usually, two coats of Fusion paint is all I need for a solid paint job (3 coats of I’m painting white on a dark piece). If you like the shabby farmhouse look, use a couple of pieces of fine or medium grit sandpaper for this step. I like using sandpaper rather than a sanding block because I can get into grooves and distress curved pieces that a sanding block can’t each. It tends to have a more natural distressed look with paper. 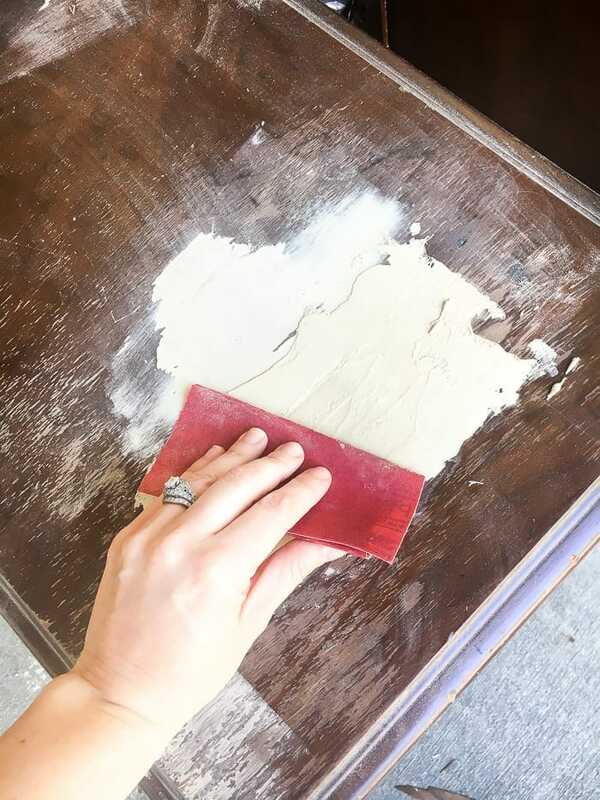 Scuff up the paint with your sandpaper, focusing on corners, edges, and details where a piece would naturally chip and wear with age. 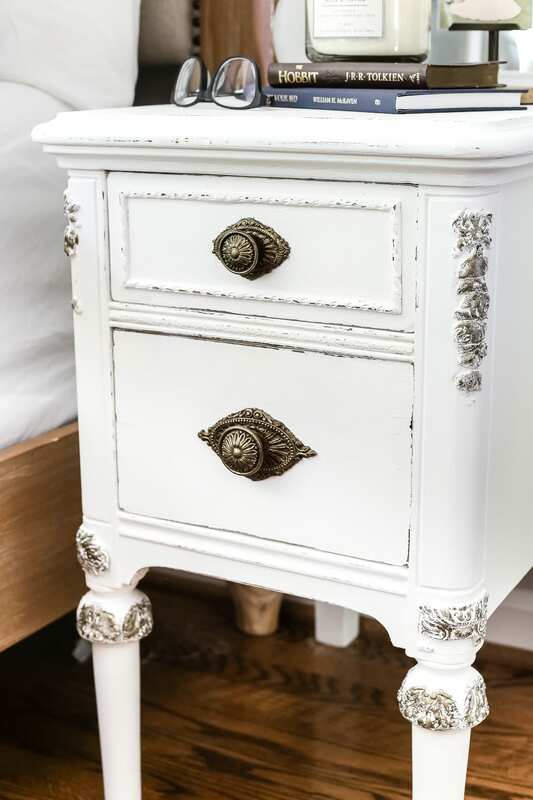 If you want a heavily distressed finish, you can use a wire bristle brush to scuff it up even further for a chippy kind of look. Waxing is the trickiest step when it comes to adding character, but the results are gorgeous and so worth it! If your piece has any carved details, it’s a definite must-do. 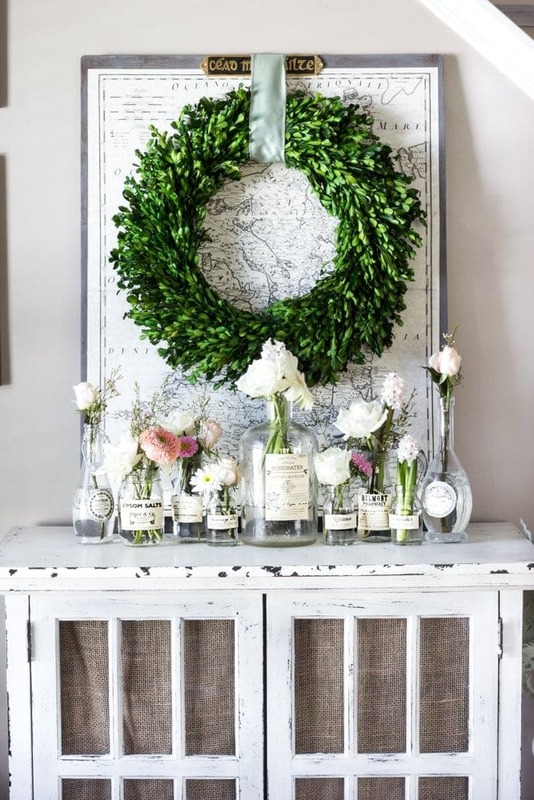 If you paint a piece with chalk paint, you will need to seal it with clear wax. I like to wear an old, clean sock like a mitten and rub it on the chalk paint. Then buff it 2-3 minutes later with the other clean sock. 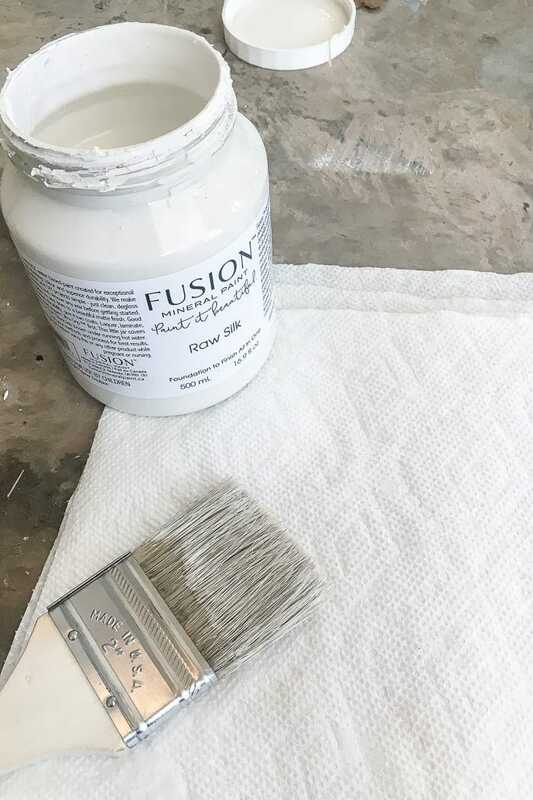 For using Fusion Mineral Paint, you don’t have to worry about a clear wax step. BUT, you can add Homestead House espresso or black wax to create an aged, antique look. Or you can use Homestead House white wax for a liming effect. 1. It’s best to practice on a scrap piece of wood first to get used to the process. 3. Let the wax dry for just 2-3 minutes, then gently wipe away any excess wax with a clean, dry rag. If you need a more visual example, here is an excellent tutorial by Marian Parsons (Miss Mustard Seed). Another pretty effect that I LOVE is dry brushing. It’s very fast, dries in no time, and requires hardly any paint to do it. 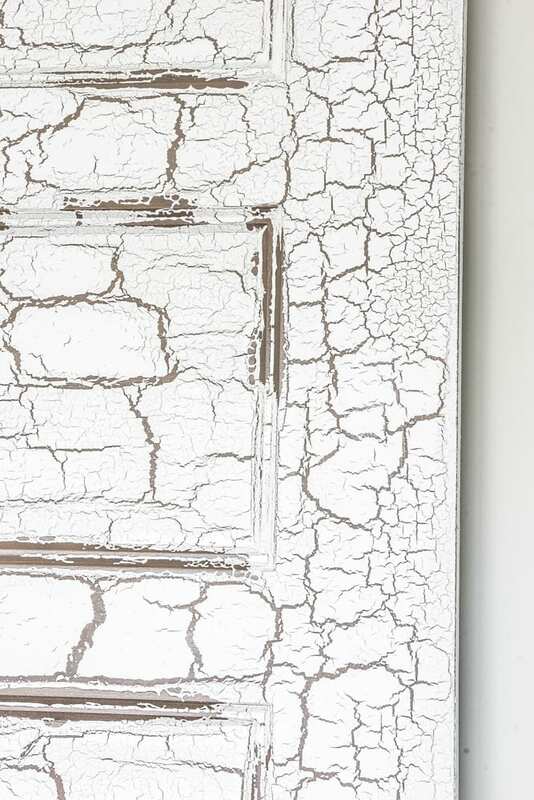 If you have a piece that has a lot of raised wood grain, dry brushing it would be perfect for pulling out that texture. Choose a color contrasting your base color already on your piece of furniture. I love dry brushing white on a dark painted finish. 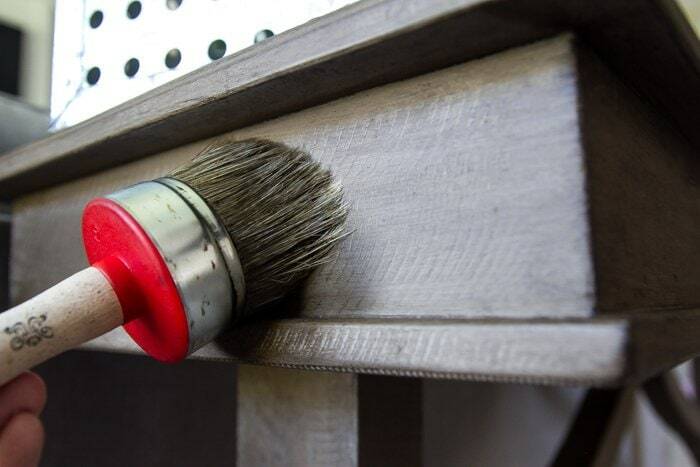 Using a chip brush, dip the bristles about a 1/4 inch into your paint. Brush the bristles on a dry paper towel or clean, dry rag until it appears all of the paint has been removed from the brush. Then, brush your piece of furniture, keeping your stokes going in one direction. Add as much dry brushing or as little as you prefer. If you want to get a little bit glitzy with your furniture, I love the Fusion Metallics line. 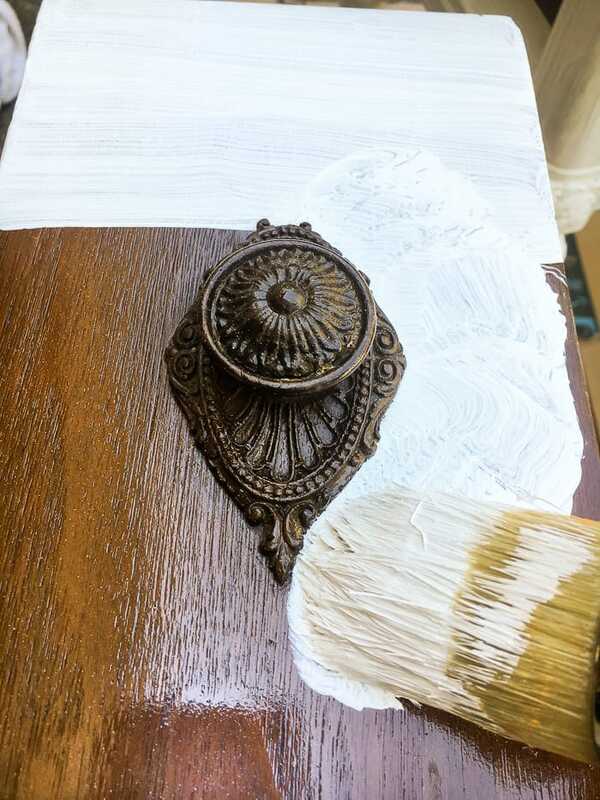 You can use it as a solid color or you can use it as an accent for faux gilding on small details. For small details, it’s best to use an artist brush. Just add as much or as little as you’d like. Or you can dry brush with it for a more translucent sheen. This finish is SO COOL to watch and makes every piece look suuuuper aged. Paint your piece whatever color you want peeking underneath the crackle and let dry. Brush a moderate layer of Fusion Crackle on top of the base color. Then, wait following the directions on the back of the Crackle bottle. This isn’t really painting, but it’s worth mentioning. 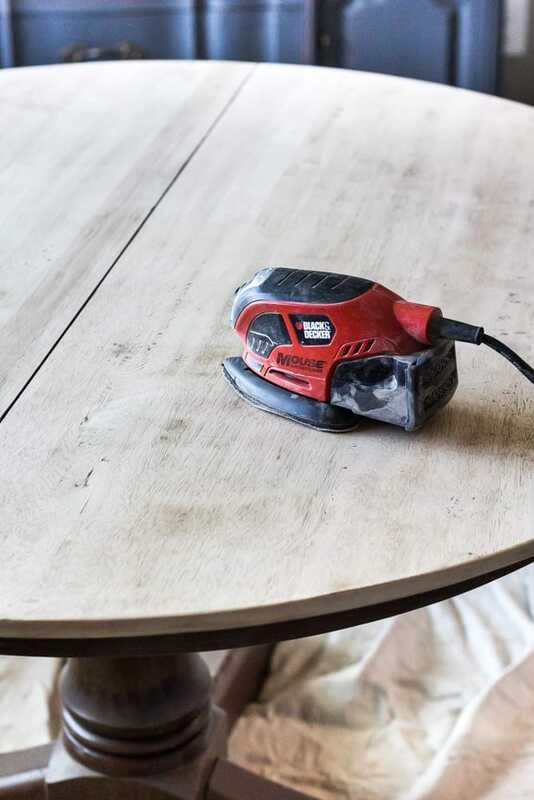 If you want to change the color of stain on a tabletop, it’s a messy but simple job. 1. Use a belt sander (strongly recommend that over a Mouse sander as a belt is much faster) using coarse grit sandpaper to remove the existing stained finish. 2. 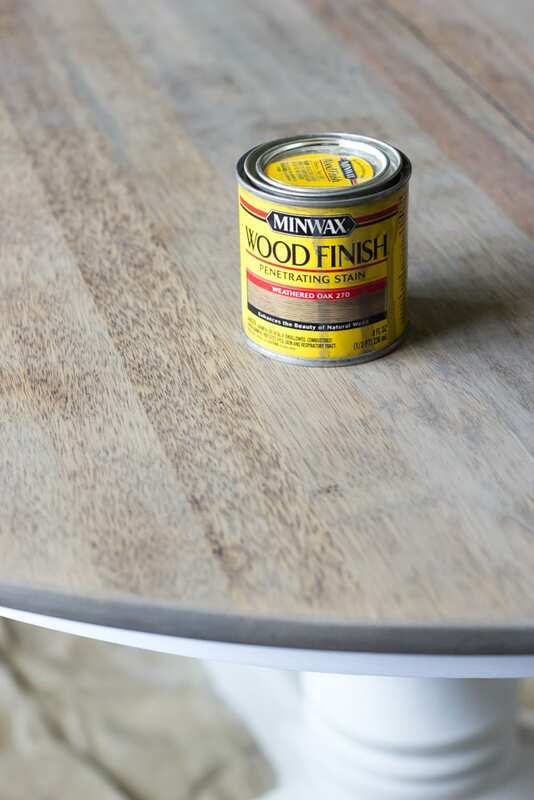 Use a varnish brush or rag to apply the stain of your choice, let sit, and wipe away, following the directions on the back of the can. 3. Add more coats, depending on how dark you prefer your stain. 4. 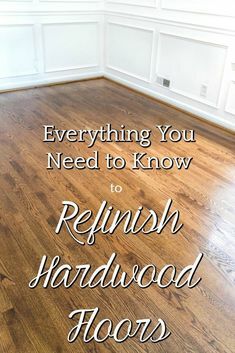 All stained wood should really be sealed, especially if it’s a piece that will receive lots of wear and tear like a dining table top or coffee table. Brush on 2-3 layers of Polycrylic or Fusion Tough Coat, let dry for 24 hours, and your finish is totally protected. Add some pretty knobs and pulls as the finishing touch, and you’re all done! 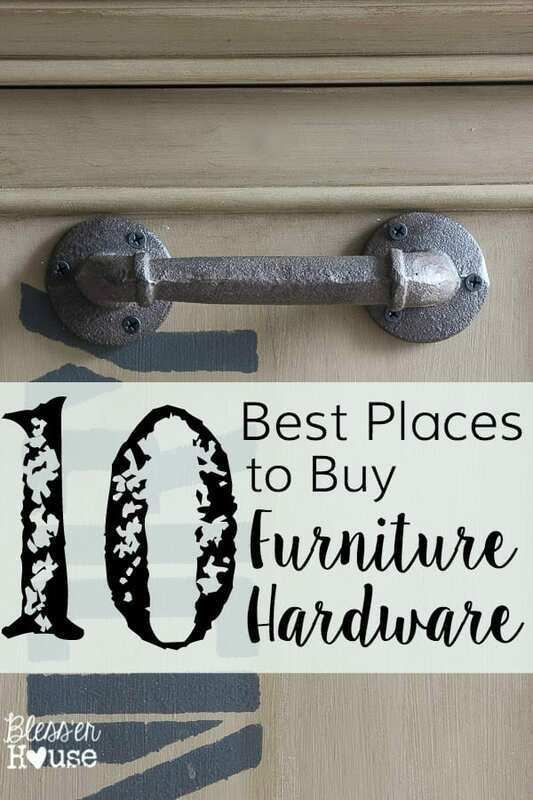 This post has some of my favorite places to buy hardware for furniture makeovers. Whew! That’s a whole lot of info, but I hope it makes the whole newbie painting thing seem not so daunting. Just dive in and do it. You’ll never know what hidden talent you may possess. And if it doesn’t come naturally, it will with a little bit of practice. Because if you think I was a rockstar at it from Day 1, then you need to take a gander at my giant fails in this previous post. The best lessons are learned through mistakes, right? 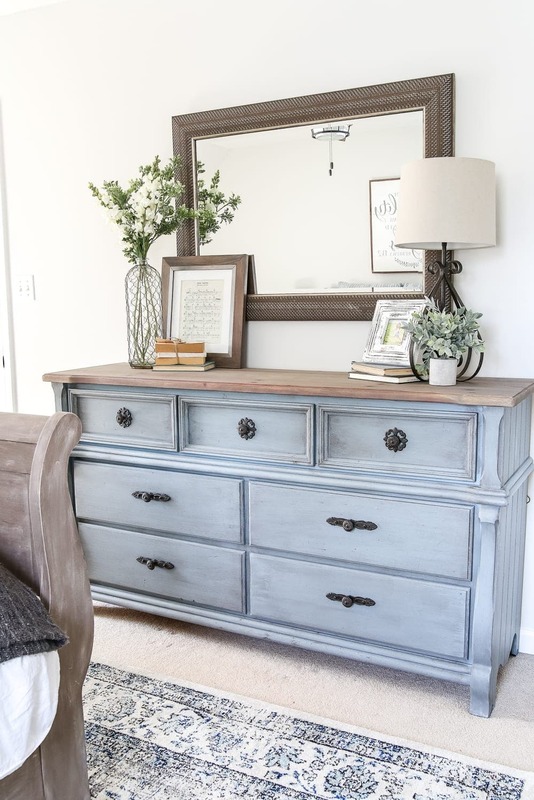 But really, isn’t it so worth it to find a $20 dresser and make it look like a million bucks with just a couple of hours and a can of paint? 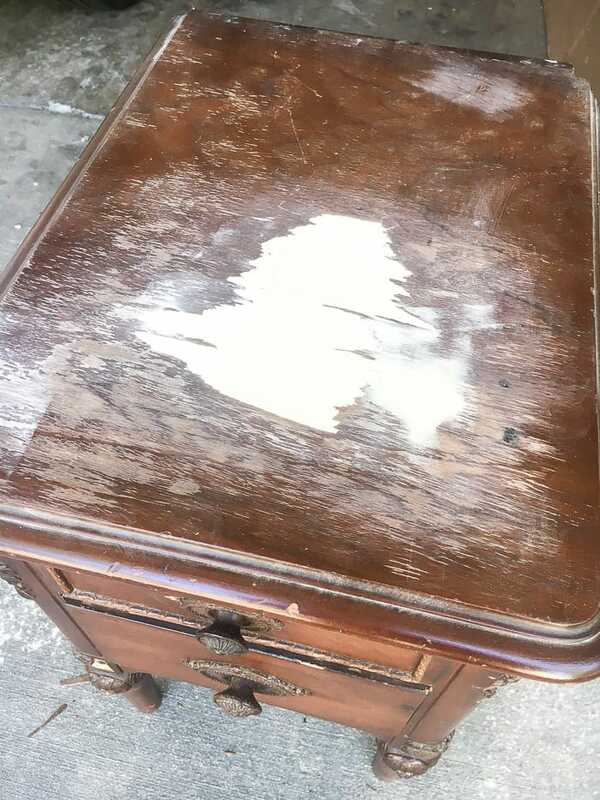 Have you attempted refinishing furniture before? 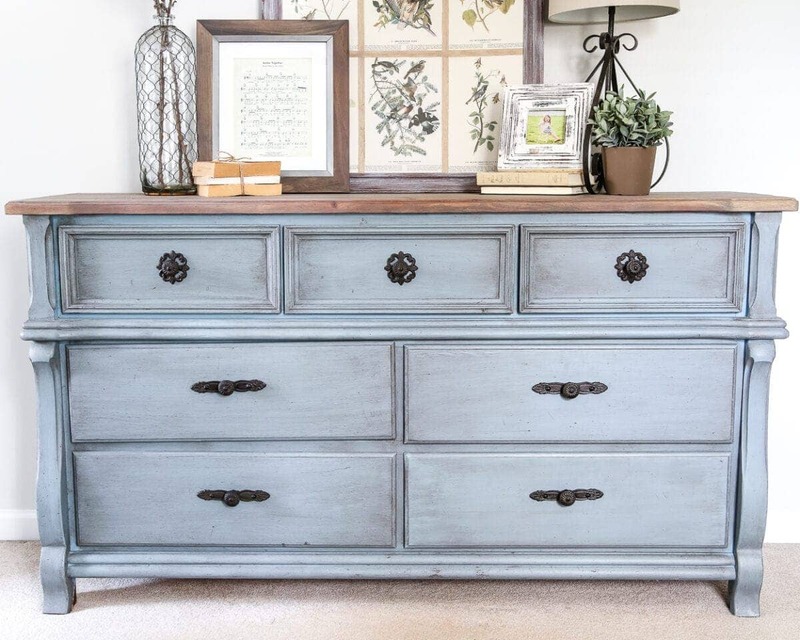 Do you have a favorite furniture paint color you use time and time again? Or a favorite distressing technique? Or a link to a favorite piece you’ve done if you have a blog yourself? Share in the comments!!! It’s one of those things you never stop learning and perfecting. 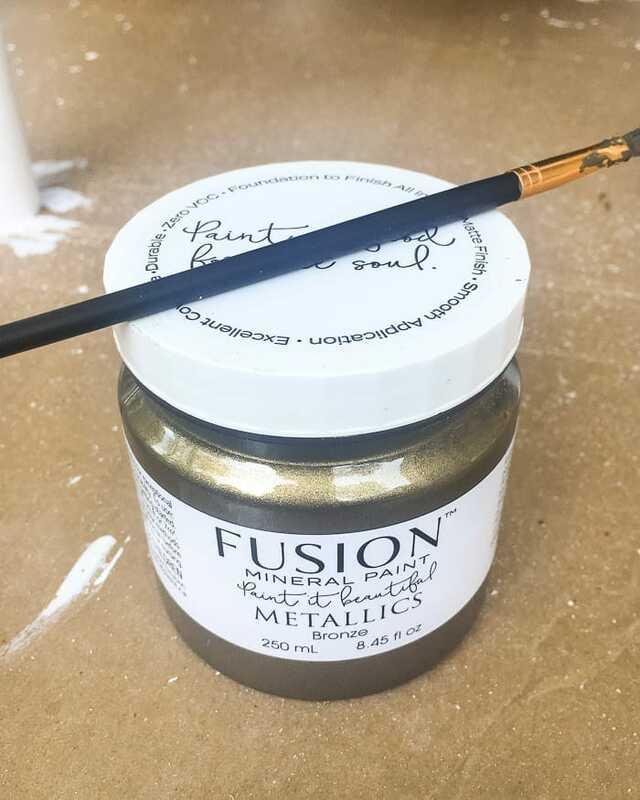 A big thank you to Fusion Mineral Paint for sponsoring this post. So incredibly helpful! You nailed it! All you need to know in one post!!!! Had to use the ol’ teaching chops for this one. 😉 So glad it helped, Lisa! Thank you! Thank you! Thank you for this! Your instruction is perfect. Your work is so inspiring! Oh my goodness — this is SO very helpful! Thank you, Lauren. This will be my guide and good reference as I redo some of my newly acquired “old” pieces!! Yay! Glad it could help, Beth! Love your French blue dresser. I’m just about to distress an armoire, so this was very timely. Thank you! Awesome! Glad it’ll come in handy! Great information! Thanks for all the tips! I really look forward to your updates on your new home. I love everything that you do! I 2nd that thought. I look forward to every update on your new home. You and your husband are both so creative. Thank you for this! I’ll be retiring in a couple of years and we’ll be down-sizing. 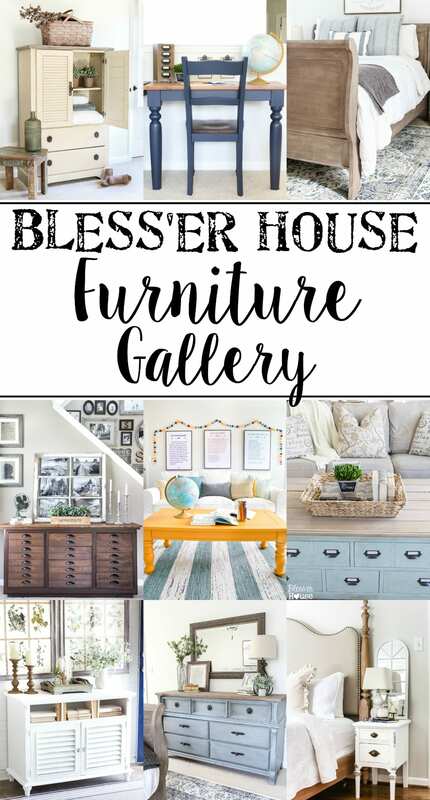 I’m looking forward to up cycling some of the furniture we own, plus re-doing some “finds.” I love the things you do with furniture, but wasn’t sure how to get started. This is a wonderful starting guide! 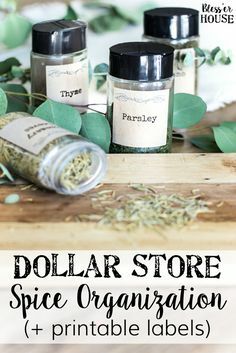 Finally all your great tips in one post!! Thanks Lauren!! Sharing this one! Thank you, Mary! It was about time I wrote this one! 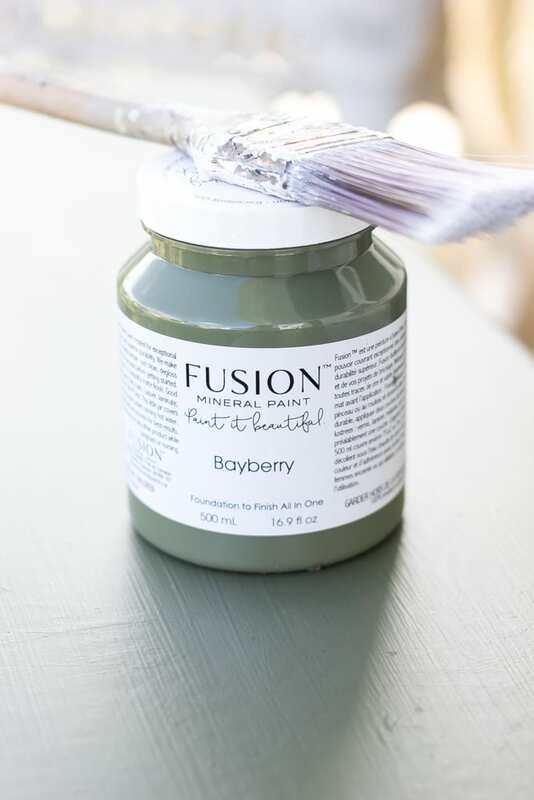 I have never used Fusion paint but want to give it a try. Is the finish shiny and if so can I get a matte look? My other question is can it be used to give a white wash look? 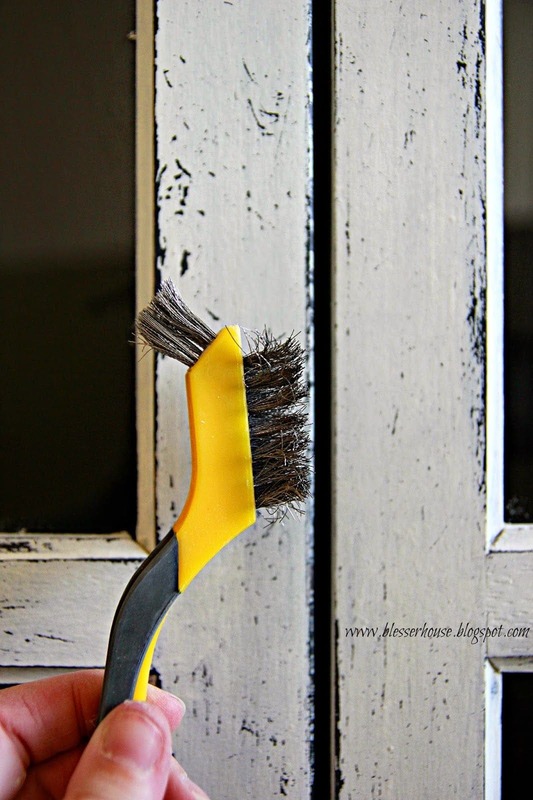 I have always liked making my own chalk paint with plaster of paris which is very affordable. I am very interested in Fusion but do you find it expensive? 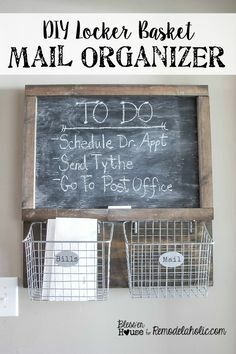 Thank-you for great instructions you have given in this post! It does have a slight sheen to it because it is acrylic based, but if you choose to sand it, it looks more matte. 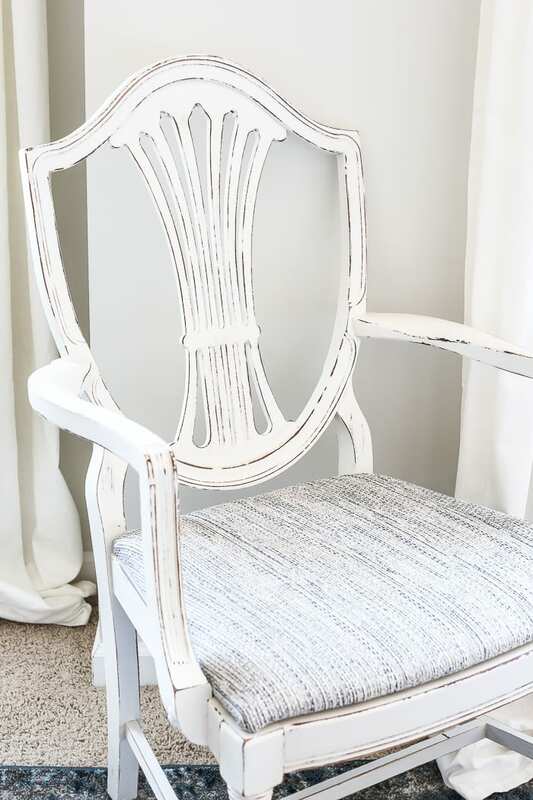 And yes, you can white wash with it just like you would with chalk paint. 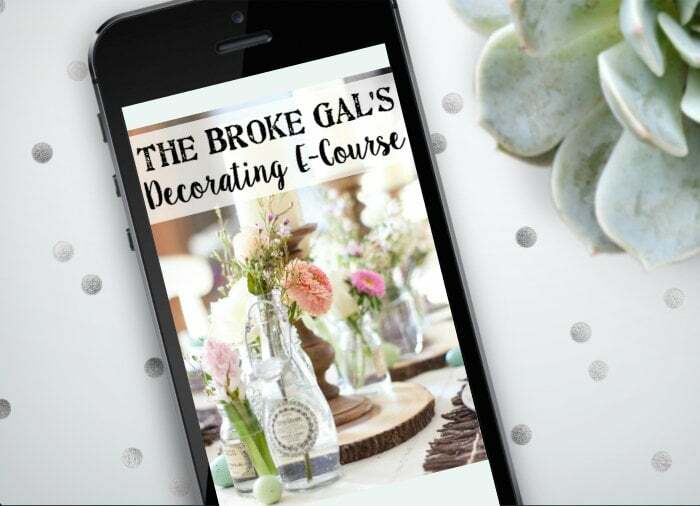 It’s slightly cheaper than chalk paint but because you don’t have to seal it with clear wax like you do chalk paint, that makes it less expensive too. 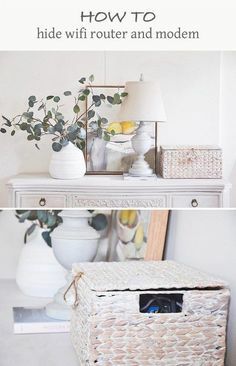 Making your own chalk paint with plaster of paris would probably still be the cheapest option though. Have you used the Homestead House finishing oil on any projects? I have a dining room table in need of refinishing and I haven’t decided how to do the tabletop yet. Will probably paint the legs and chairs. Seems like it’s pretty new so I can’t find much info on it. Thanks for the helpful post! I was so excited when your post popped up in my email! I have a coffee table ( Broyhill Tropical Retreat), that I’ve been wanting to refinish in a coastal style, but didn’t know how to paint it! 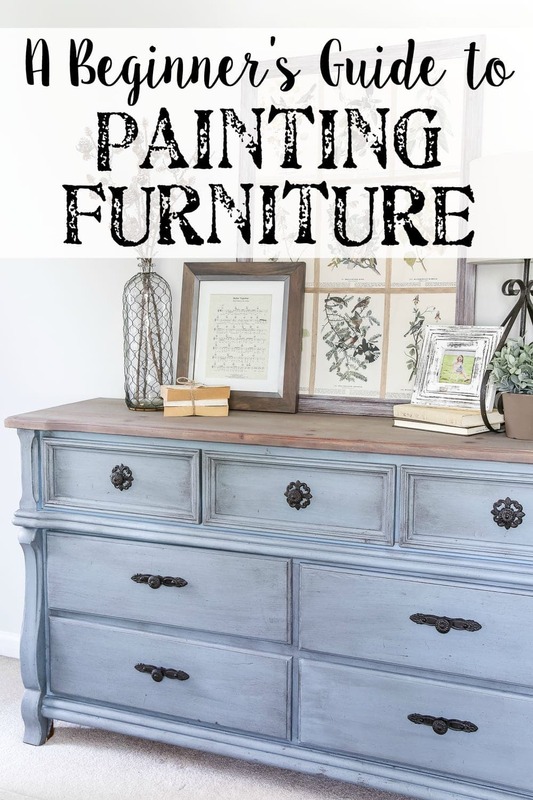 Thank you so much for the guide on how to paint furniture. 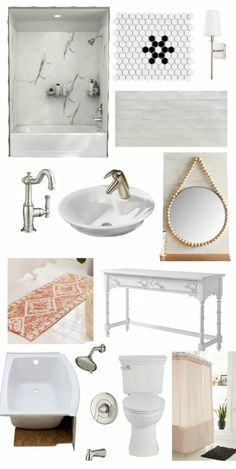 I love all the pieces you have done on your blog. Can’t wait to see more! Yay! Hoping it turns out well, Nancie! The hardest part is just deciding to finally do it! 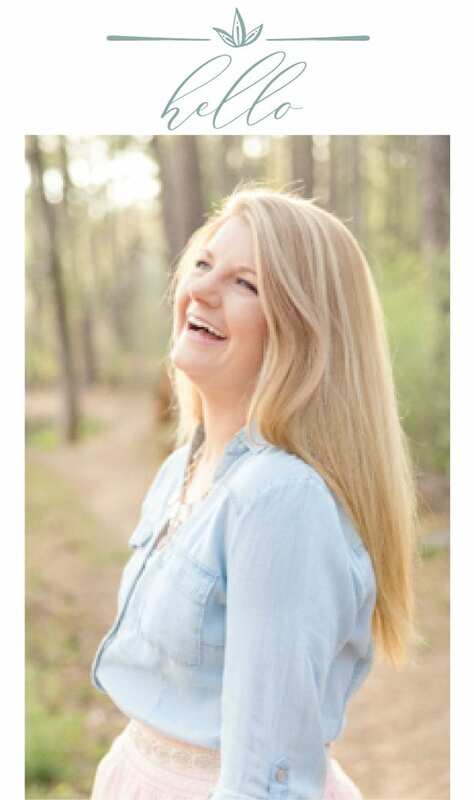 awww, lauren, thanks for such a GREAT post and your sweet sharing, caring heart! i am newly re-inspired!! Thank you so much for posting this. I have been painting furniture for a little while now but I always love reading and learning from others even if it is the basics. oh thank you! – have to say that I need to now go back to a piece of furniture I painted and redo it. I’m such a beginner and thought I would slay it with no problem. Well, there’s a problem. lol Thank you for the step-by-step! Wow! So detailed and informative! I loved this post, great job! Thank you SO much for sharing! It is great to know how to do these things. It makes me think I could actually tackle a project. I’ve been hoarding some old furniture to try some techniques, and now I have some good instructions. 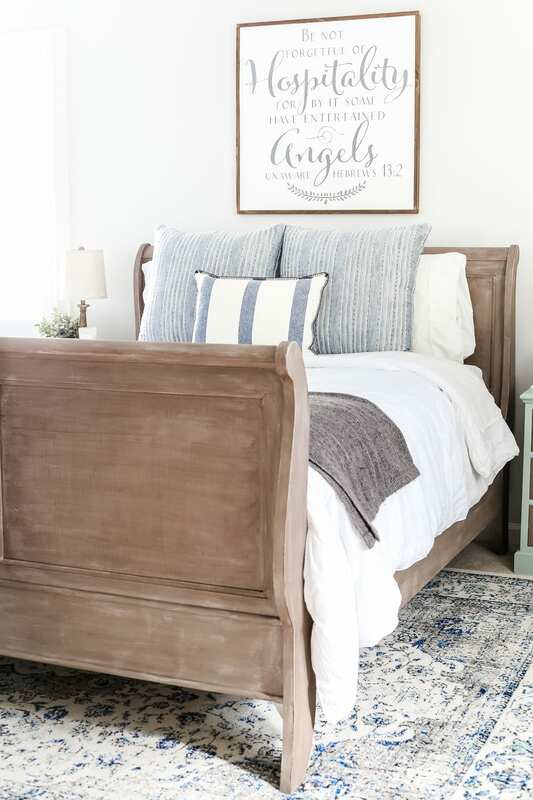 Just beautiful, the blue dresser is just the color I am looking for. What is the name of it? I’d like to know the color, too…. This will be really amazing.. Love to see these beautiful colors and shades. This was such a great post! Lauren I was wondering if I can use the fusion mineral paint on baby furniture. Does Fusion Concealer block all dark stains to prevent bleeding? It should, yes. If you run into issues though, spray shellac does the trick too. Under the distressing section, you showed a beautiful white chair. What colors did you use. The results were awesome! Thank you for your great post. Hi! I so appreciate all of the instruction and beautifully created projects you share. I am looking to make over some honey wood colored bedroom pieces I have. I am not sure what direction to go in. The desired look is to get a drift wood look. I would like it not as light as your bed set and I like the buffet table you did with the marble top. Would I start with the cappuccino stain first on the sanded down pieces of honey wood? Then use the white wax? Thank you so much in advance, also that beautiful proverb you posted above you bed how did you get the lettering so large? Is that an etsy piece? Thank you so much again for all that you do and inspire! Perfect beginners` Guide, simple instructions, you make it look easy! Fantastic result Lauren! 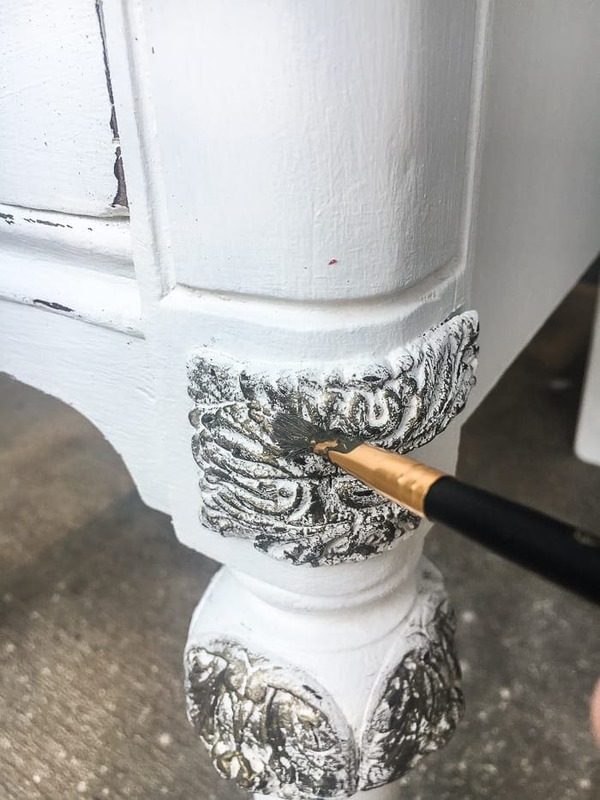 What an interesting post about painting furniture, I just read it from start to end your blog post, An informative blog. Thanks for such a great post ever. Are you able to tell me what colours you used to obtain the blue used on the dresser in this post. Absolutely!! It is Fusion Mineral Paint in Champness. I have a desk with a formica top. 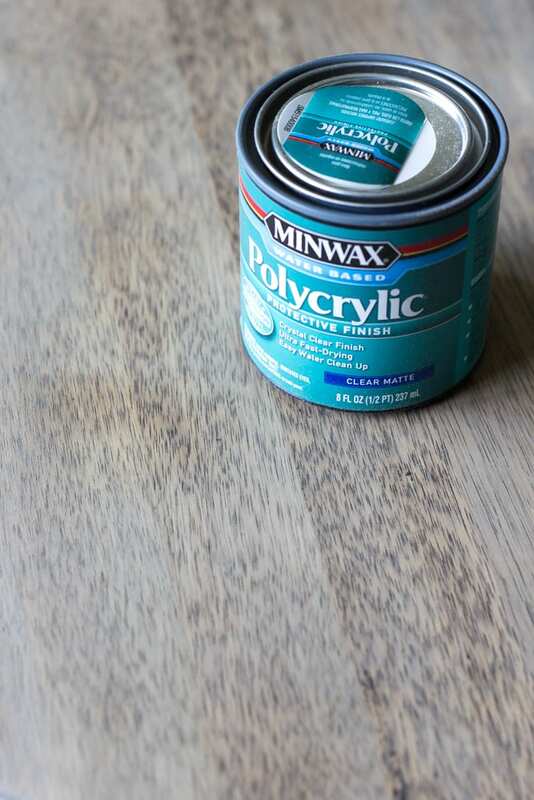 Do you have any tips or tricks for painting a formica surface. Because it’s a desk, it has to super durable.